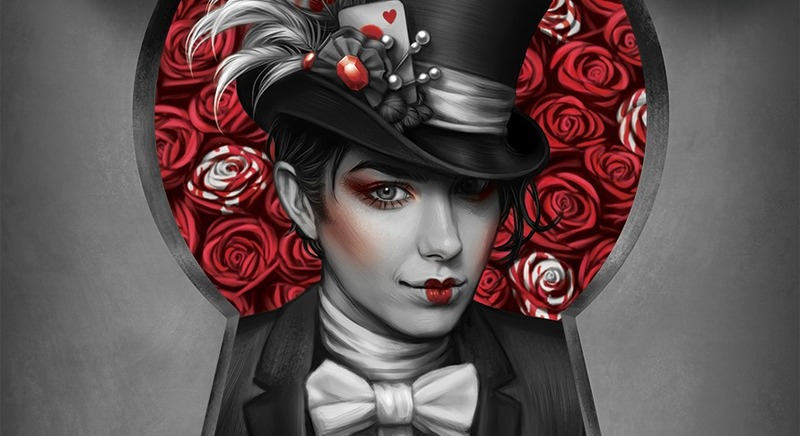 The theme for the much-loved LGBTI fundraising event will this year be a Mad Hatter's Tea Party. 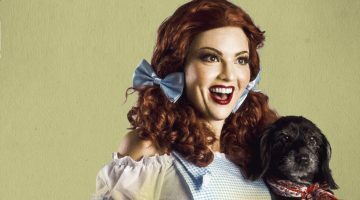 THIS year’s Aurora Ball invites attendees to take a trip down the rabbit hole, with the theme now announced as a Mad Hatter’s Tea Party. The much-loved LGBTI fundraising event will this year be held in a spectacular new home at the Sydney International Convention Centre. 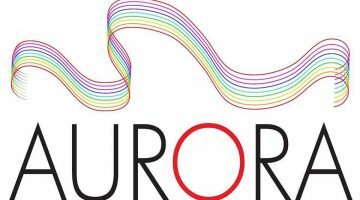 Aurora Group chairperson Alison King said the lid has been lifted on the new theme. “This year’s theme is full of possibilities. Be as elaborate or simple as you like,” she said. “Bring your own contemporary spin to the classic imagery, in the uber-cool vein of Tim Burton perhaps. “You could delve into Lewis Carrol’s wild world for inspiration, or simply don some stylish millinery. The night is about giving back to the community where so many of its members have found their feet, discovered acceptance, and flourished. By coming together for a fantastic night, Aurora Ball guests can help support the important health, education, and welfare programs that benefit from Aurora grants. King added that Aurora has a bit in common with the story of Alice and her Mad Hatter. “Eighteen years ago this organisation began as the ambitious idea of a group of friends, full of hope and promise,” she said. “Now we find ourselves on the cusp of change and better placed to serve the LGBTI community than ever before. This year’s Aurora Ball will be held on Saturday June 24 at the Sydney International Convention Centre.